So, it's October 7th, still the first week of the month and I am already overwhelmed with the hoopla of breast cancer awareness month. For someone trying to put the past behind her, it's an everyday struggle for me when there is pink at every turn. Don't get me wrong; I feel fortunate to be a survivor of a "popular" cancer, one there is tons of research on, one that is highly curable when detected early. But, my goodness,I can't turn on the radio, TV, or computer without something "pink" making its appearance. Even grocery shopping among the pink ribbon foods is a reminder. So, you may be asking, why did you turn your blog pink for the month, why are you talking about it, why did you make a new blog header with all things pink? Well folks, when you can't beat them, join them. 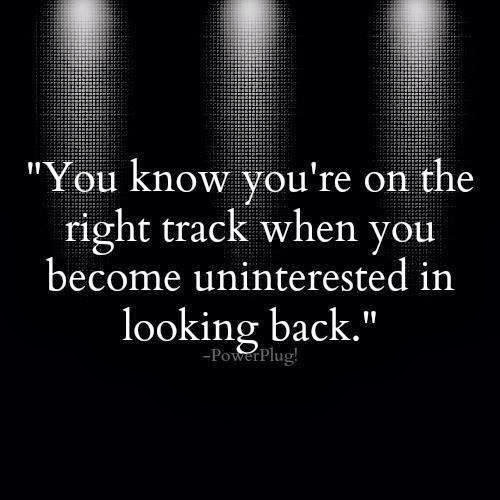 I'm looking forward to the day when looking back is a struggle for me to remember.